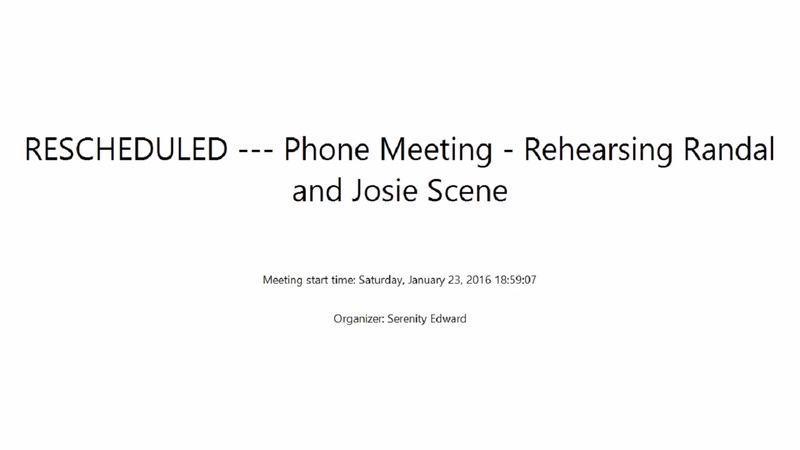 YouTube FORWARD Shoot: Josie and Randall Scene – Episode 1 Scene 05 Friday, April 15, 2016 09 13 37 Skype for Business video conferencing video. 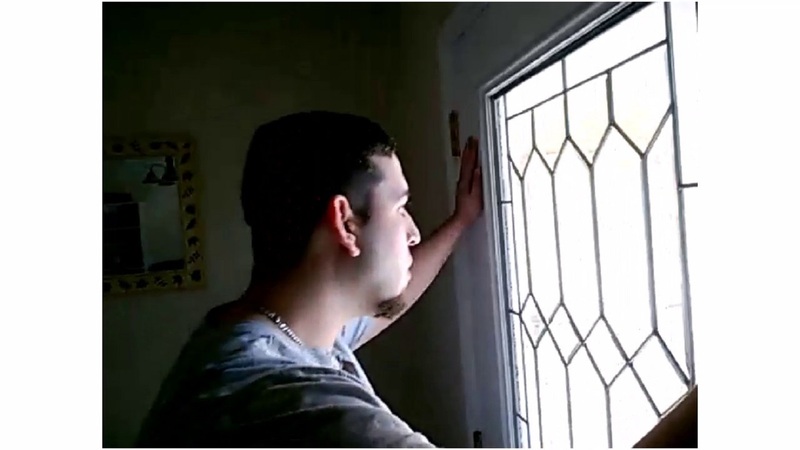 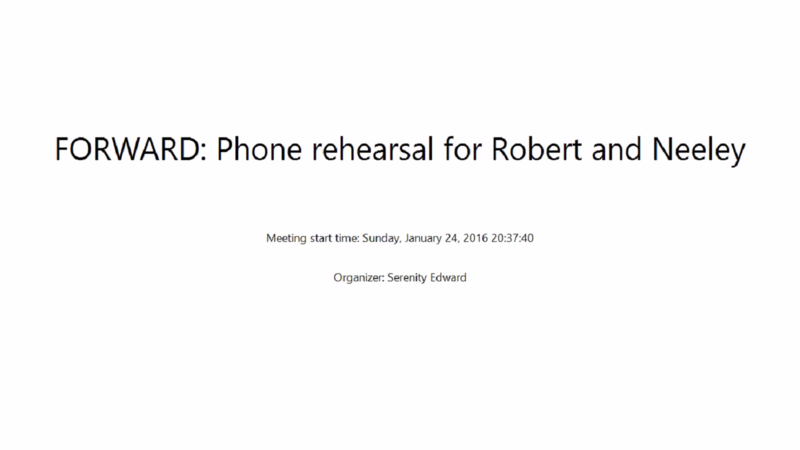 YouTube FORWARD Rehearsal All Gideon scenes – Sunday, February 7, 2016 10.16.25 Skype for Business video conferencing video. 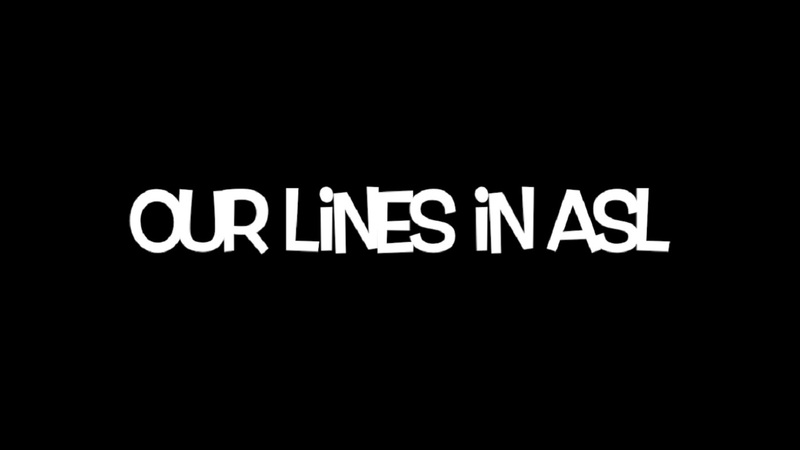 YouTube FORWARD Krishun Rhone ASL Lines Thank you Krishun Rhone for doing this. 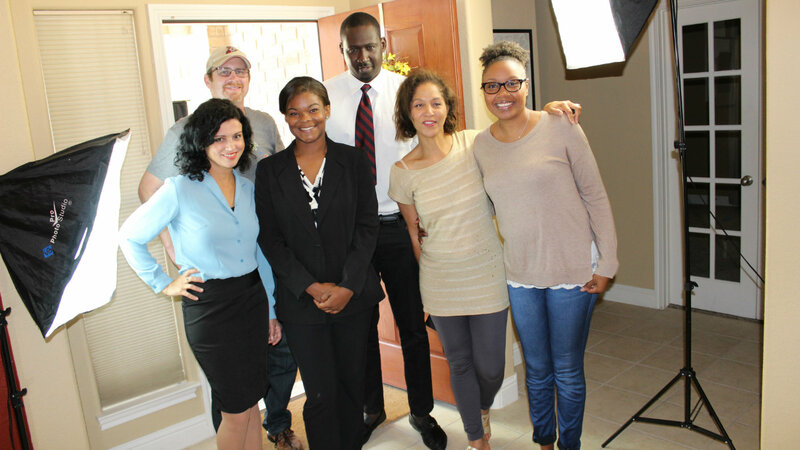 YouTube FORWARD In person rehearsal of Krishun Rhone, Francis Adesina, Halle C. Brown – 2016-02-06 14:17:01 Thank you Patricia Cisneros and Richard Brown for allowing us to use their home for rehearsal. 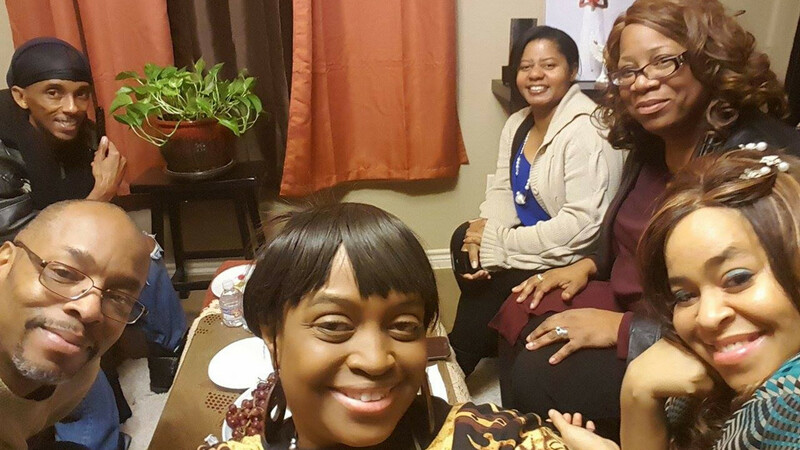 Skype for Business video conference recording. 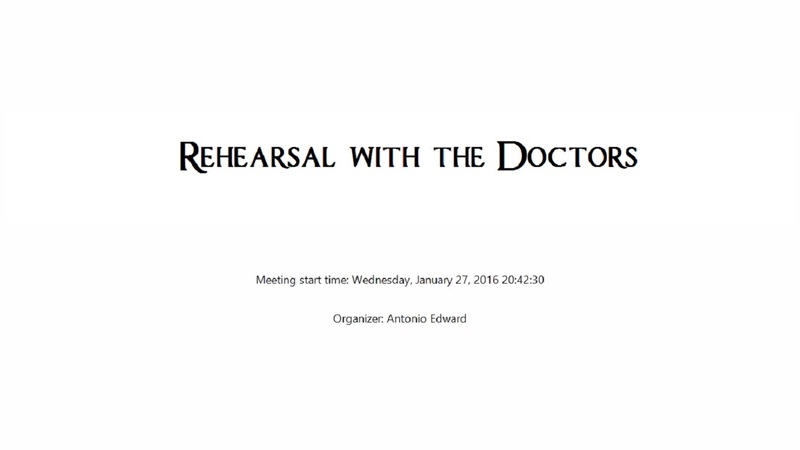 YouTube FORWARD Rehearsal Meeting with the Doctors – Wednesday January 27 2016 20 42 30 We apologize for the quality of the audio during this recording. 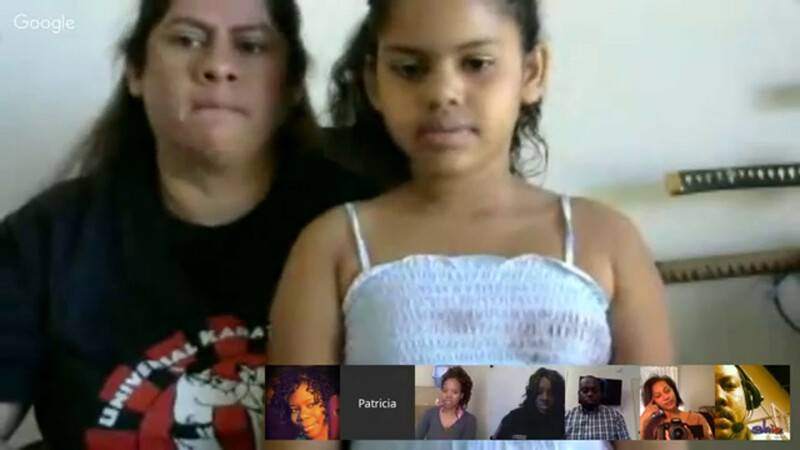 YouTube God’s Chosen Ensemble is rehearsing the song for the opening scene of Forward. 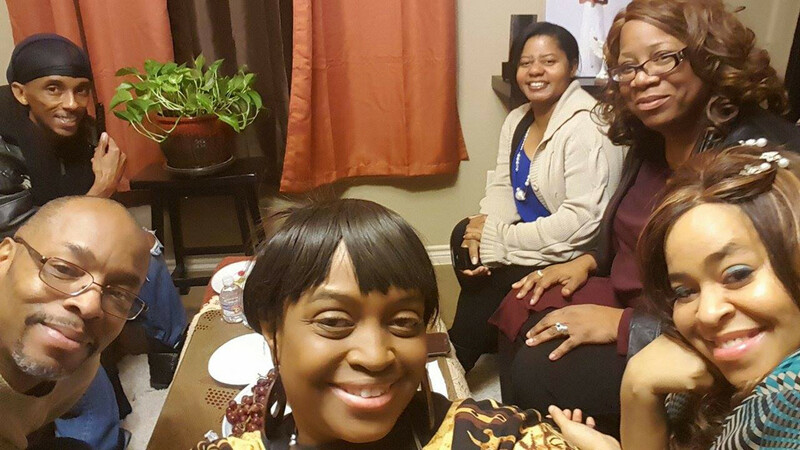 January 26, 2016 Also see article on Evolve.Forward.